It's official -- the holidays have arrived in West Palm Beach. 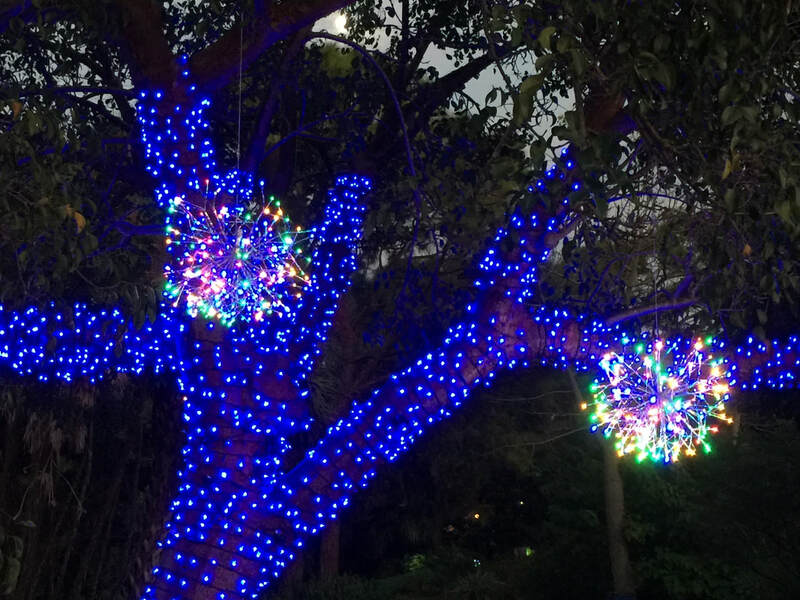 Mounts Botanical Garden previewed their holiday event, "Garden of Lights," for media and members Tuesday night to generate the first "oohs and ahhs" of the season. 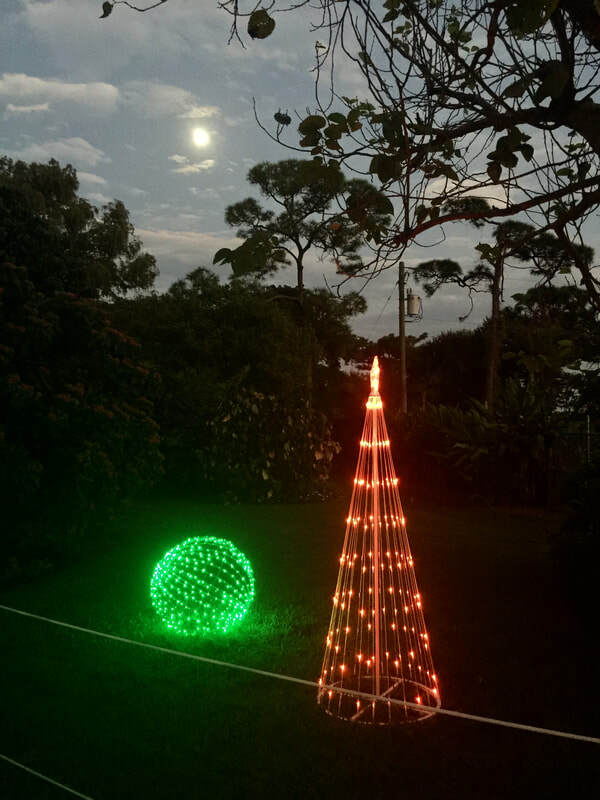 With a timely assist from an almost full moon, guests strolled a wonderland of lights, music and holiday scenes through 15 different garden areas. This event marks the garden's 40th anniversary. What is even more impressive is the entire garden display was professionally installed in 72 hours, and more lights are due to be placed before the official opening on Nov. 24. 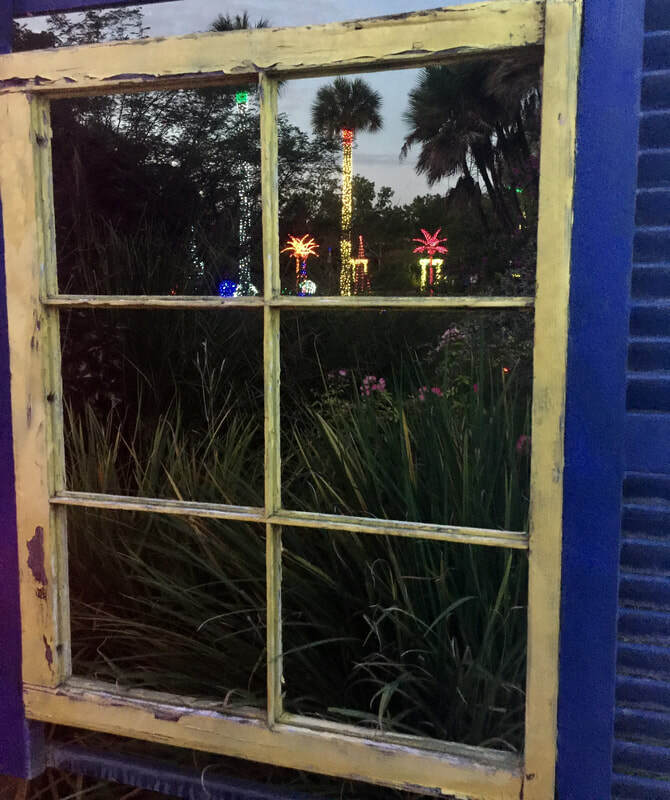 The beauty of the gardens with the spirit of the holidays -- a great combination. The event runs Nov. 24-Dec. 30. Mounts will present five live dance performances and musical presentations from local schools and academies during GARDEN OF LIGHTS: A Winter Holiday Event. The 30-to-45 minute performances will be held on the Great Lawn at Mounts.